Are you a front porch sitting kind of person? Do you enjoy the sounds and sites of nature? Trying to find property for your new double wide or new site built home? If you answered YES, then this lot is a perfect location for you. 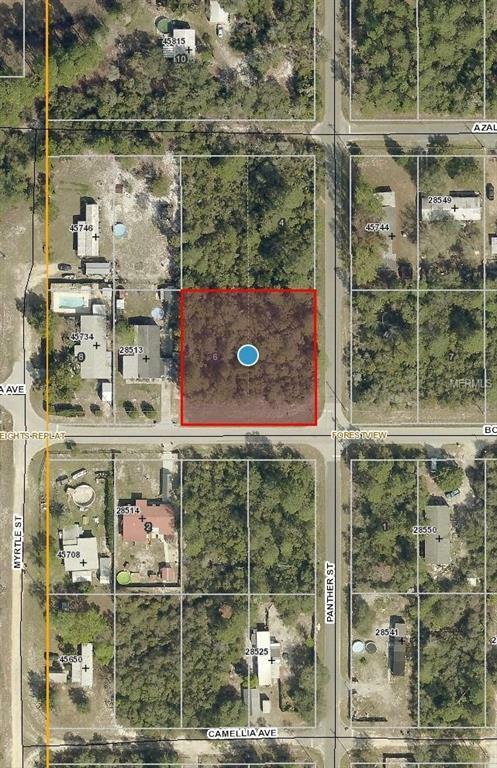 This lot is close to the Ocala National Forest in the little quaint community, Lake Kathryn. Nestled in a country setting but still only minutes to the St. Johns River and about 20 minutes to the beautiful streets of downtown Deland. Over 1/2 acre of land. Buy now before prices increase!